I was married in October, 2009. One week after returning from our honeymoon, I was told I would have to start kidney dialysis. Two weeks later I did. That moment started a journey for which neither one of us had signed up. I had been a diabetic since I was 11 years old and a kidney stone had landed me in the hospital. With slightly compromised kidneys, the stress on the kidney because of the stone and septic shock provided a near death experience; by 2009 my kidneys had failed. At a healthy 115 lbs., no dialysis and no more daily insulin injections are required. My life has dramatically improved. 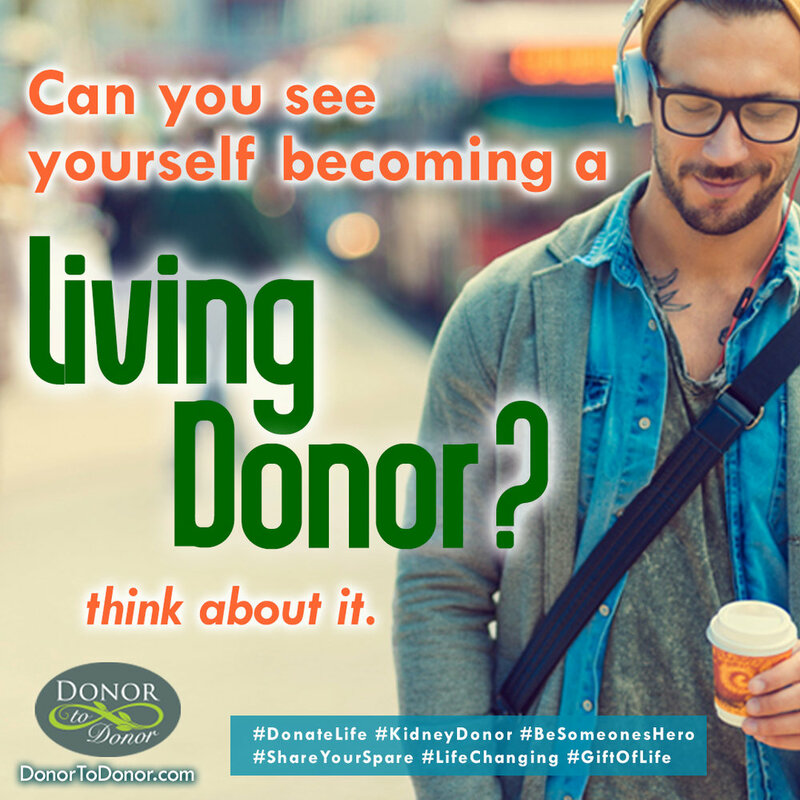 Both my husband and I have a new lease on life due to my donor. We appreciate that our lives have changed so much because an amazingly courageous family donated their 19 year-old son’s organs when he passed unexpectedly. There were several other transplant patients who benefited from their generous gift who are alive today to share their own stories. This is why organ donation is so important to me, my husband and my family. The act of donating provides others in need with the chance to lead a full and productive life.